"Don't play with me. I don't deserve it." 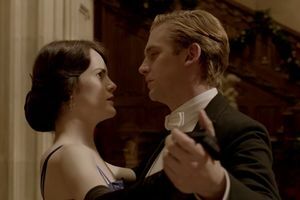 - to Lady Mary. 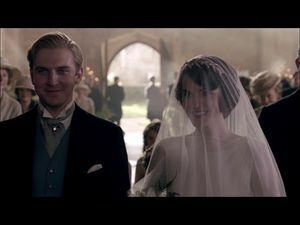 "I cant be sure， of you or of anything it seems"- to Lady Mary as he breaks his engagement with her. "You've shown me I've been living in a dream and its time to return to real life. Wish me luck with that Mary， God knows I wish the best for you"- to Mary as he withdraws his proposal. "I keep thinking about William， and how he should be here. Not exactly instead of me， but sacrifice should be rewarded. "- to Mary as she wheels him around the estate. 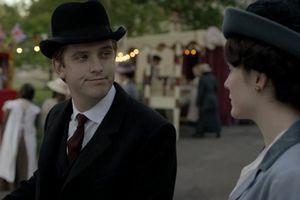 "Wanted to find out what you meant when you said you had to marry Carlisle and that I would despise you if I knew the reason" "Please tell me"- to Mary on why she still wanted to marry Carlisle even though she dislikes him. 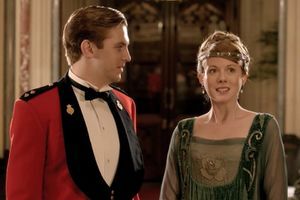 "Even so， you must not marry him"- to Mary when he talks to her about calling off her engagement with Sir Richard. 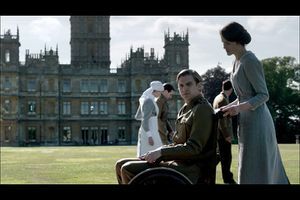 "Lady Mary Crawley， Would you do me the honor in becoming my wife? "- to Mary as he proposes for the second time. "You came. To be honest I wasn't completely sure you would." - to Mary at the altar. "So there's a country boy inside the revolutionary. " 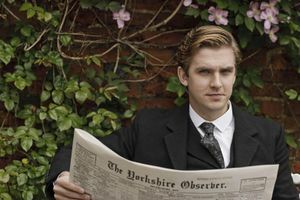 - to Tom Branson upon learning Tom's grandfather was a sheep farmer. "You're on my team now." - to his wife. "This is somewhat like the outer circle to Dante's Inferno." 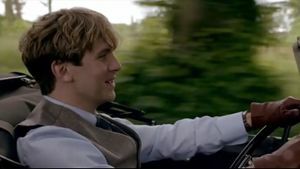 - to Lady Rosamund Painswick and Lady Edith while entering the "Blue Dragon"
"I'm on the side of the downtrodden." - to Lady Rose MacClare. "You'll be my Mary always， because mine is the true Mary. 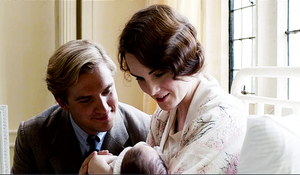 "- to Mary Crawley after the birth of his son. "Do you ever wonder how happy you've made me? And I want to tell you that I fall more in love with you every day that passes!" - telling Mary about his feeling after the birth of their son.